Mountain Hiking Holidays Blog: Desayuno completo! 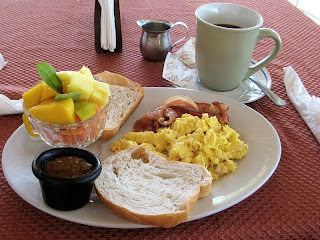 Breakfast at the Dona Mara B&B. Fresh fruit and a great cup of coffee! Great way to start the day!